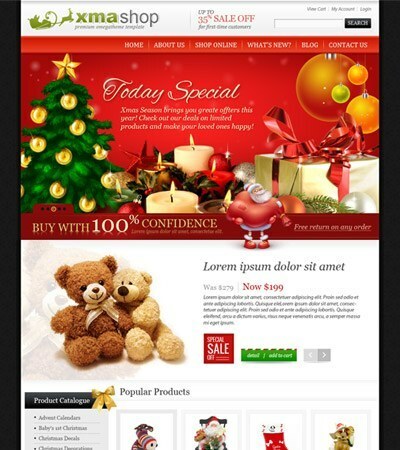 This month,we have some updates for OT Xmas – Christmas Gifts Store Joomla 3 Template, OT Fringilla-Responsive and Clean Design Joomla 3.x Template. 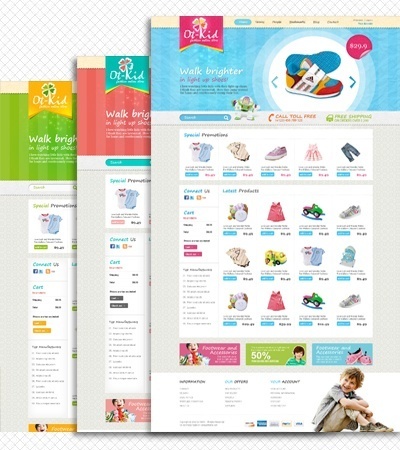 Both of these templates are now compatible with the latest Joomla 3.x. Without any further ado, let’s take a closer look at these templates. This month, we are proud to bring you 8 new Wordpress Plugins. 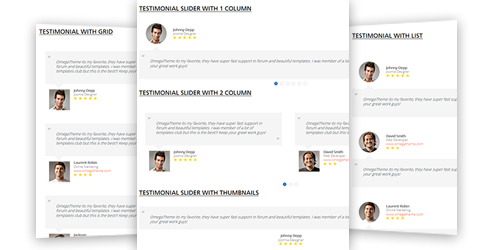 And the best thing is: all of them are totally FREE for download both on Omegatheme site and Wordpress plugin directory. Without any further ado, let’s take a closer look at these plugins. We meet again in another hot news this month with the releases of our two latest responsive Wordpress Themes – OT Sexyqueen and OT GreenLiving. Without any further ado, let’s take a closer look at these themes. Mery Chrismas and Happy New year to all! 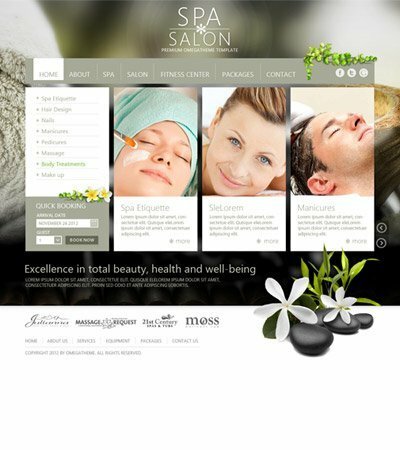 This month,we have some updates for OT SpaSalon – Free Spa Salon Business Joomla 3.x Template, OT Panacea - Corporate and Blog template with Joomla 3.x Both of these templates are now compatible with the latest Joomla 3.x. 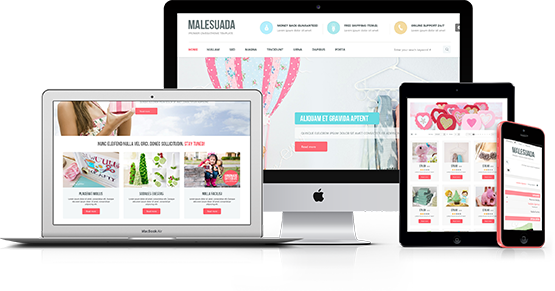 Today,we introduce to you new our Wordpress Theme: OT Malesuada- Multipurpose Wordpress ecommerce Theme.